Two-time Cincinnati champion Serena lost the Wimbledon final to Angelique Kerber last month. 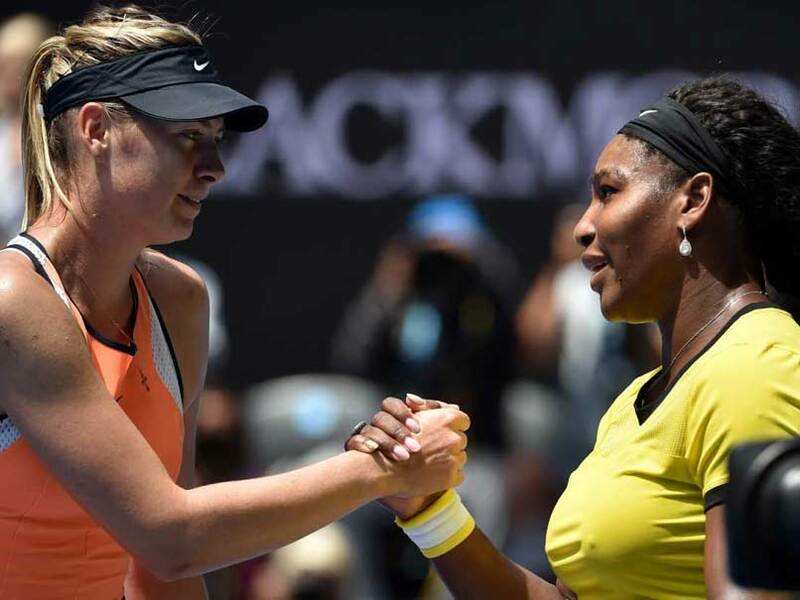 Serena Williams, Maria Sharapova and Andy Murray were among the stars who went unseeded on Monday for next week's WTA and ATP Cincinnati Masters event. 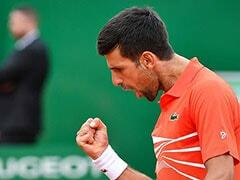 Novak Djokovic and Venus Williams also were among the Grand Slam champions who missed out on a first-round bye at the last major tuneup event for the US Open, which starts August 27 in New York. 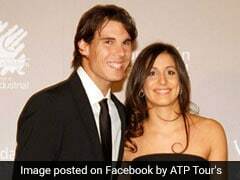 Top seeds for the Cincinnati event followed the latest ATP and WTA rankings with world number ones Rafael Nadal of Spain and Simona Halep of Romania leading the 16 seeds in each 56-player field, the top eight of whom receive first-round byes. Serena Williams, a 23-time Grand Slam champion needing one more major victory to match Margaret Court's all-time record, will try to extend her streak of years with a major title to seven by winning the US Open. 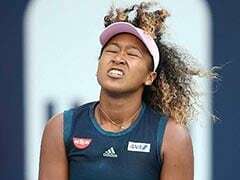 Two-time Cincinnati champion Serena lost the Wimbledon final to Angelique Kerber last month, the 36-year-old American's first Grand Slam final since an extended absence after giving birth to a baby daughter last September. Russia's Sharapova, a five-time Grand Slam champion, reached the French Open quarter-finals but was a first-round loser at Wimbledon. 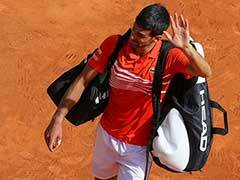 Reigning Wimbledon champion Djokovic, a 13-time Grand Slam champion, was named the 10th seed while Britain's Murray, a three-time Grand Slam champion, will be unseeded in only his fourth start since an 11-month absence with a right hip injury. Djokovic has reached the Cincinnati final five times without ever taking home the winner's trophy. 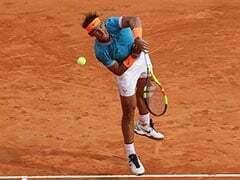 Behind 17-time Grand Slam winner Nadal in the men's seedings are 20-time Grand Slam champion Roger Federer, Germany's Alexander Zverev fresh off defending a title in Washington, Argentina's Juan Martin del Potro and defending Cincinnati champion Grigor Dimitrov of Bulgaria. On the women's side after Halep were Denmark's Caroline Wozniacki, American Sloane Stephens, Kerber, Ukraine's Elina Svitolina, France's Caroline Garcia and defending champion Garbine Muguruza of Spain.